Welcome to your best source for Bronxville Homes for Sale. Since our company was founding in 1935 Barhite and Holzinger has become a leading source for real estate and property management information. Although we started in Manhattan in 1969 we came to Bronxville and a new office was opened at 71 Pondfield Road, which is where we reside today. By being so connected to the Bronxville community makes us great source of information. We know exactly what is going on in both real estate and every day life. Our familiarity with the residential and commercial areas makes us a leader in real estate. Our team knows exactly what Bronxville Homes for sale the second they hit the market. And if fact, a lot of the time the co-ops or condominiums that are for sale are managed by Barhite and Holzinger as well. 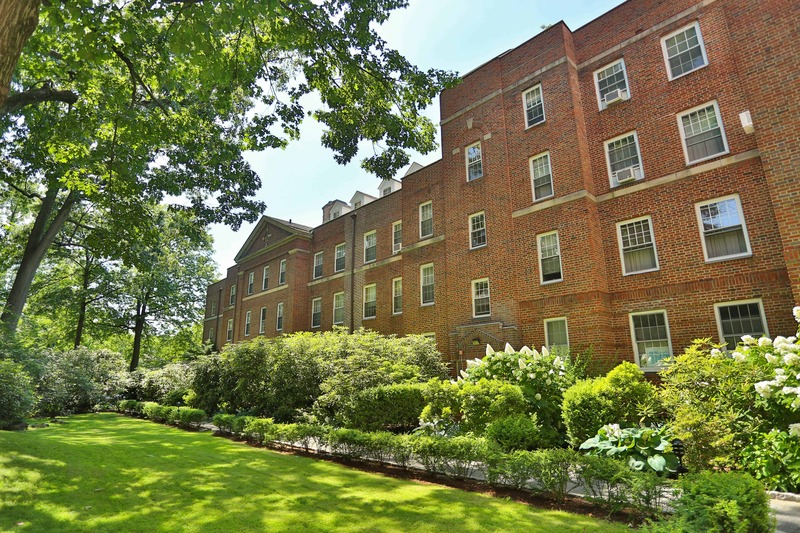 Currently Barthite and Holzinger has a variety of Bronxville co-ops and condominiums that we manage. This includes Midland Gardens, Bronxville Towers, Fleetwood Acres and Bronxville Glen. Our real estate sales team has an advantage because they can access information quickly from the property management side. It is also more likely that our agents have been inside the co-ops and condos more than any other in the area. It is also more likely that our real estate agents will list the properties. Our experience and expertise includes the of commercial lease negotiations, lease abstracts, rent escalations and cash flow analyses. Management clients rely on the company to provide operating and capital improvement budget planning and expect the company to promote the value, comfort and marketability of their properties. The firm’s portfolio includes thousands of units under management. Clients depend on us for our wealth of information and professional team. Because of our long history and reputation Barhite and Holzingeris your number one source for real estate. For more information about the market, home value and Bronxville homes for sale please call 914-337-1312.